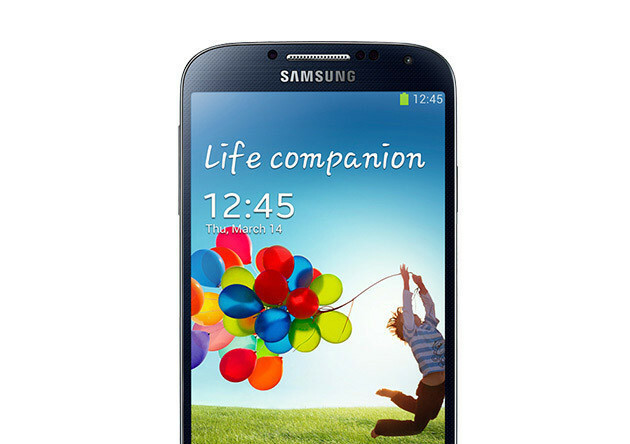 Today, RadioShack announced availability for the Samsung Galaxy S4 beginning this Saturday, April 27 in retail stores. The device will be available on both AT&T and Sprint, as the Verizon version’s availability has not yet been announced. As an added bonus, they will also have a few of the Galaxy S4’s accessories on hand, giving customers a $10 off coupon when they make a purchase of $30 or more. If you are not the biggest fan of going into a certified retailer of a carrier and have a Shack close to home, it’s good to know you have options for where you can pick up your new phone.